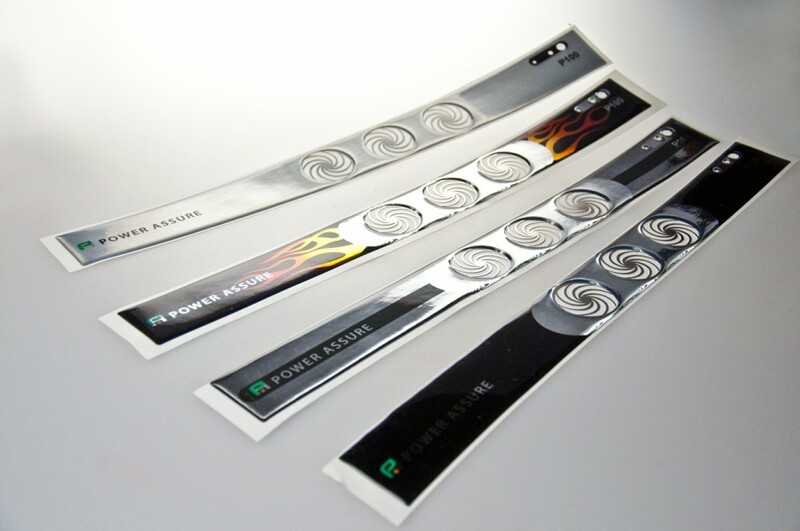 Luckow was asked to come up with a unique ID for Power Assure rack devices. Something that would make them stand out in a sea of devices. This is a revolutionary approach to server bezels: Full length dome labels with custom vent grills. This was a radical approach to giving identity to a fairly utilitarian device. 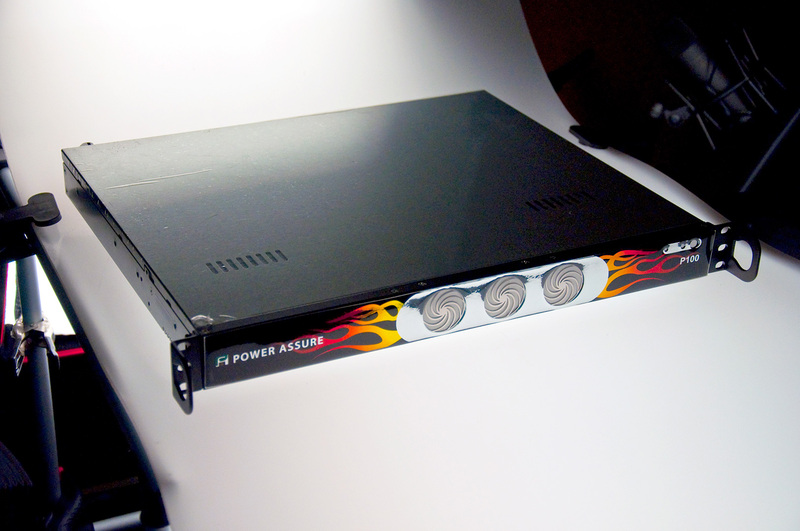 Power Assure offers data center infrastructure and energy management software for enterprises, government, and managed service providers.